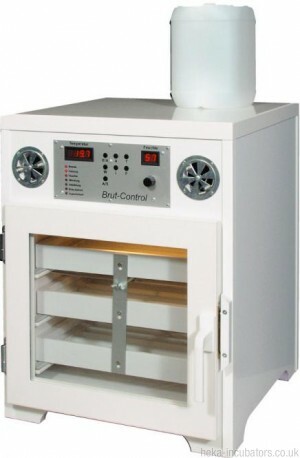 This incubator is the right choice for all breeders who want to incubate relatively small numbers but with a perfectly equipped plastic-incubator and automatic humidification. 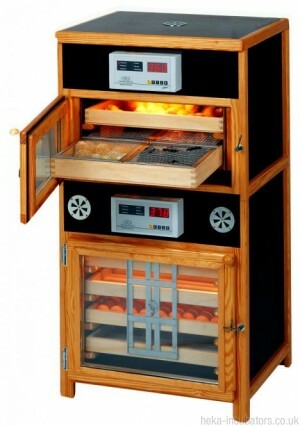 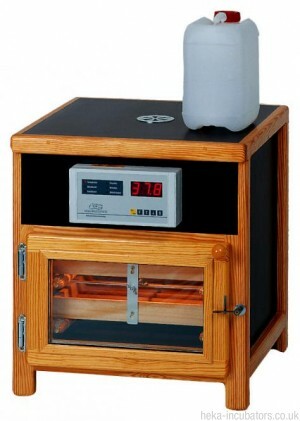 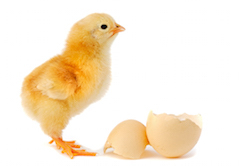 This incubator is exactly the right choice for most hobby poultry-breeders. 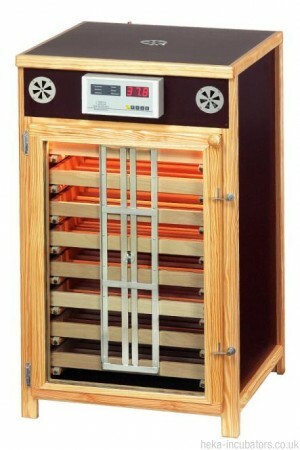 This incubator is the second largest model in the series. 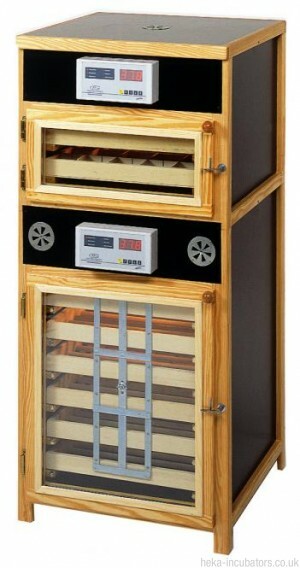 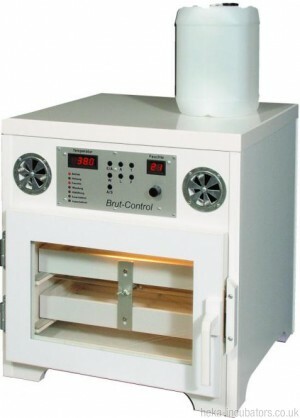 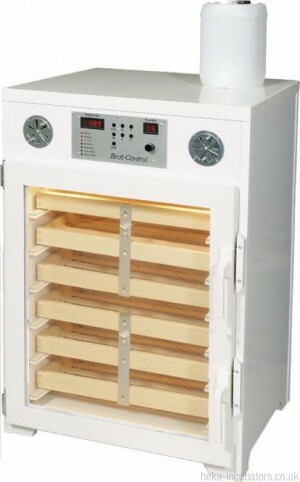 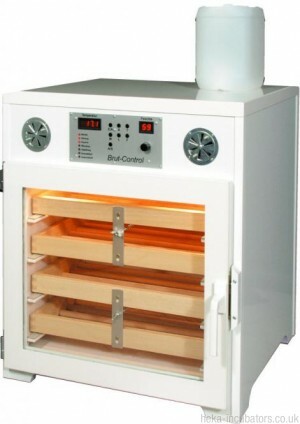 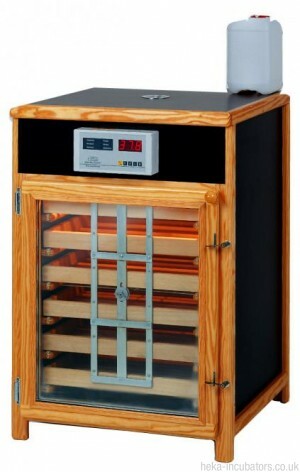 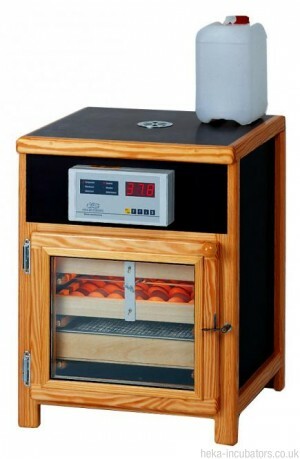 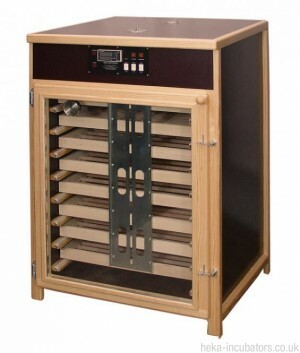 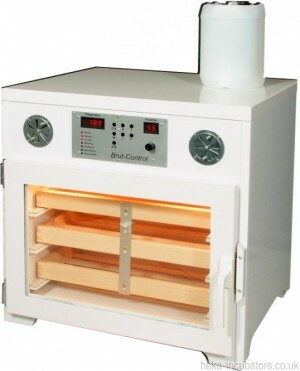 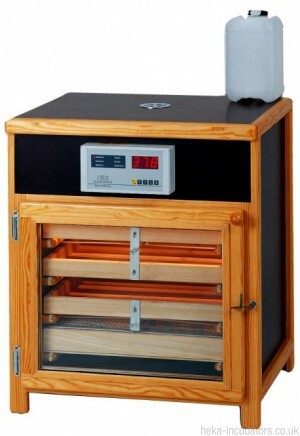 This incubator is the ideal choice for the professional breeder of poultry and particularly game birds. 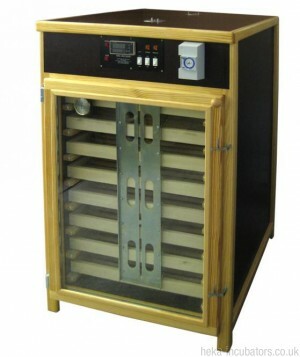 Has 5 trays in the Incubator and 3 baskets in the Hatcher. 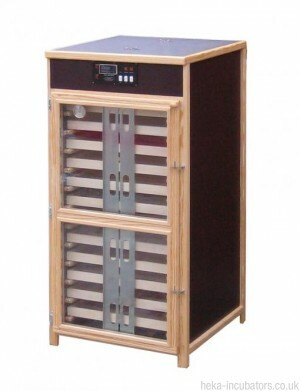 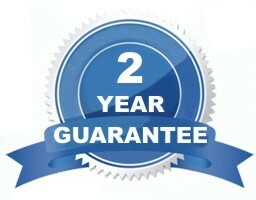 Products are manufactured to order and you will receive your delivery after approximately 10 days, however, in peak season times may be longer. 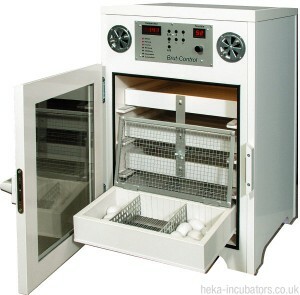 © 2014 Heka Incubators UK Ltd. All Rights Reserved.